Insomnia affects approximately one-third of the adult population and contributes to increased rates of absenteeism, health care use, and social disability. Valerian is the worldʼs most popular Traditional Herbal sleep remedy. 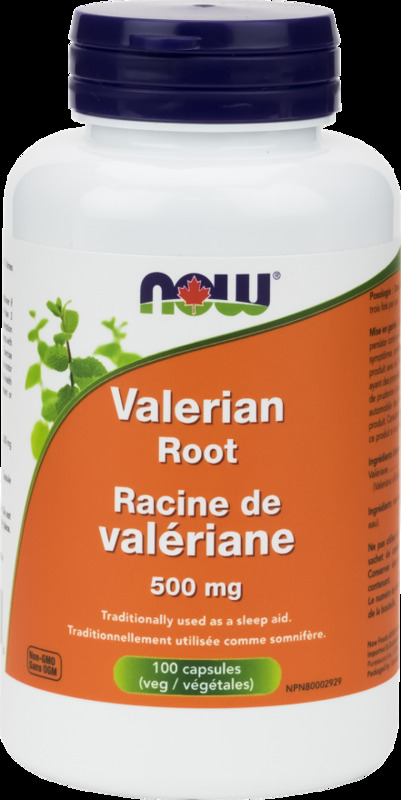 Valerian root has a history of widespread use in North America and Europe since the mid-1800s for the treatment of restlessness and nervous sleep disturbances, and has been called the "valium of the 19th Century." Valerian root may contain as many as 150 compounds, with many being thoroughly investigated. Adult Dosage: Take 4 capsules 1-3 times daily. Consult a health care practitioner if sleeplessness persists continuously for more than 3 weeks or if symptoms persist or worsen. 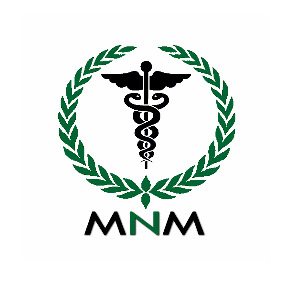 Consumption with alcohol, other drugs or natural health products with sedative properties is not recommended. Exercise caution if operating heavy machinery or driving a motor vehicle within 2 hours of consumption. 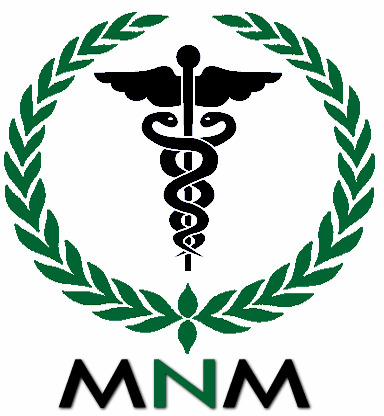 Consult a health care practitioner prior to use if you are pregnant or breastfeeding.